Soprano Camille Holland, described as having a “pure, unaffected approach” in Opera Canada magazine, has been singing professionally since the age of nine. 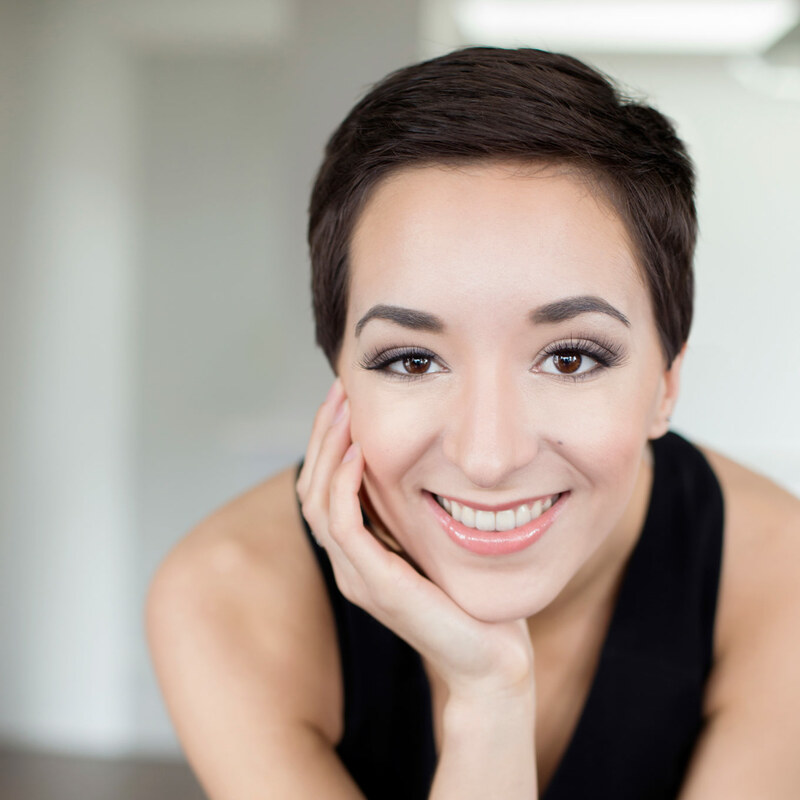 She has received numerous scholarships and awards since, including the Phyllis and Bernard Shapiro Scholarship in Opera (McGill University), and the first place award in the Vancouver Women’s Musical Society’s 2016 Scholarship Competition. Camille has performed extensively in both operatic and concert settings. Her roles include Poussette in Manon, Esmeralda in The Bartered Bride, Papagena in Die Zauberflöte, Oberto in Alcina, and Virtù in L’incoronazione di Poppea. In concert she has performed excerpts from Mendelssohn’s Lobgesang (Vancouver Oratorio Society’s Silver Jubilee Concert), Frank Ticheli’s “Angels in the Architecture” (2016 Whistler Cantando Music Festival with UBC Bands), and numerous solos with McGill’s Cappella Antica chorus and Early Music Ensemble. Having an affinity for contemporary music, Camille has participated in many events focusing on this genre. Most recently she performed several new pieces created by UBC composition students, collaborating closely with the composers throughout the process. She was also involved in the 2015 world premiere of Stephen Chatman’s opera Choir Practice, playing the flirtatious character of Marilyn. In 2013, Camille had the pleasure of being a featured soloist at the Saskatoon New Music Festival, which focused exclusively on Canadian compositions. Camille has an MMus in Opera from the University of British Columbia, and a BMus in Voice Performance from McGill University. She has completed a number of summer programs, such as Opera NUOVA, the Bel Canto Institute, and the Tanglewood Young Artist’s Vocal Program. Her teachers and coaches include Marisa Gaetanne, Joanne Kolomyjec, Nancy Hermiston, Rena Sharon, Michael McMahon, Valerie Kinslow, Marie-Ève Scarfone, and Kim Mattice-Wanat.